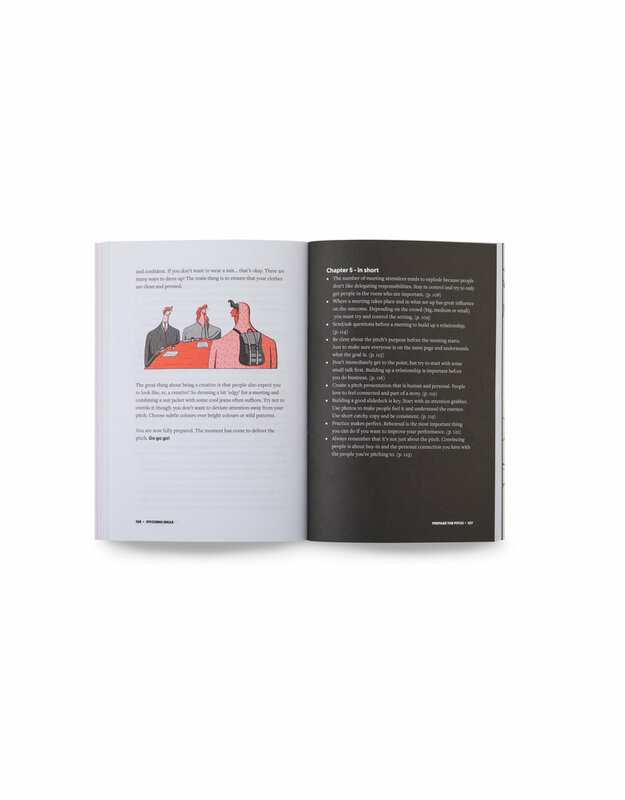 For one reason or another, pitching ideas is one of the most undervalued practices in the creative field. 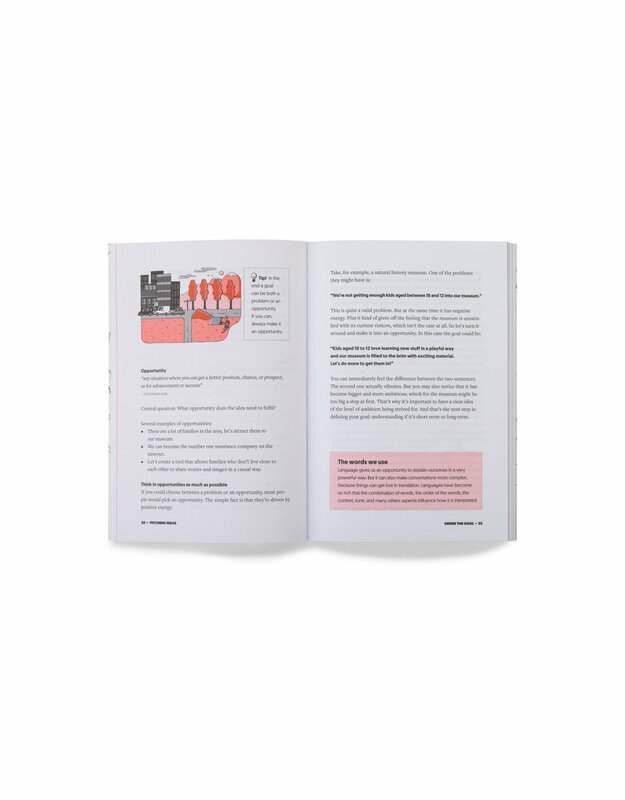 From convincing a colleague to opt for a certain methodology to persuading a customer to go for a certain concept. You can have the best ideas in the world, but if you are not able to bring them across, they will never become reality. 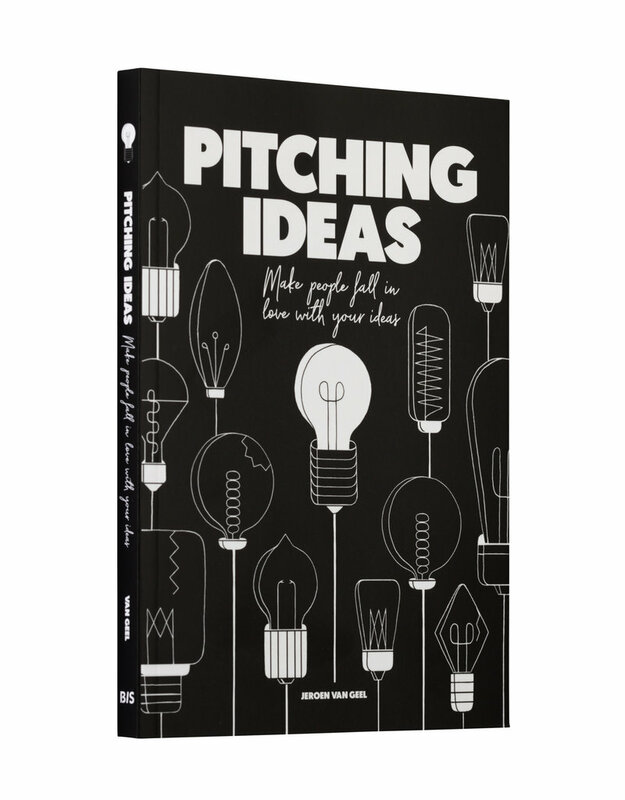 "Pitching Ideas is the most comprehensive book I have seen on the topic. Packed with tons of useful advice. Get it." 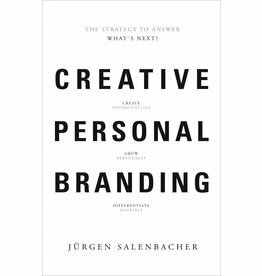 "This friendly, conversational book is packed with insight and advice about our relationships with ideas - our own and those of others." "Pitching Ideas provides a bulletproof framework and approach to pitching for all aspects of your life, professional and private alike!" "He succeeds in a clever mix of systematic considerations and psychological tips such as seating or body language. Whereby you not only learn a lot about pitching, but about clever negotiation altogether." 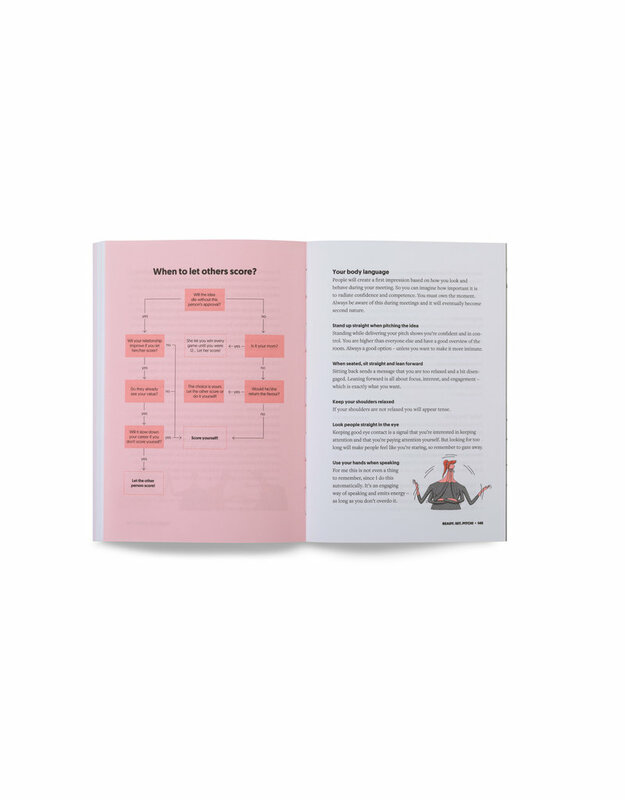 Quote "Pitching Ideas provides a bulletproof framework and approach to pitching for all aspects of your life, professional and private alike!"